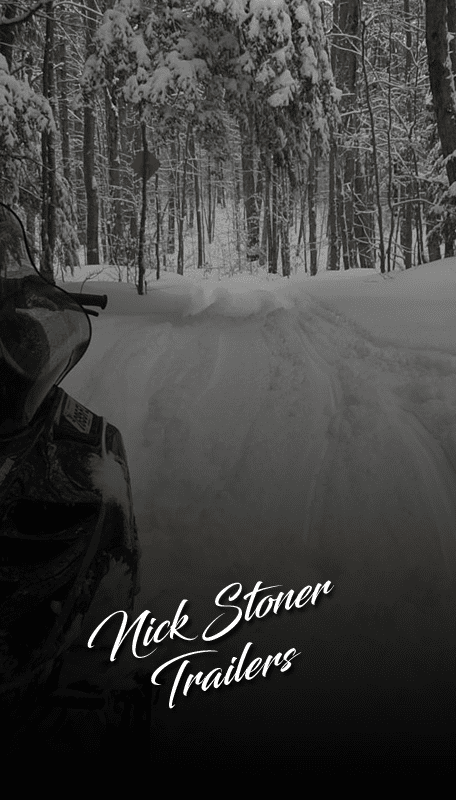 In 1974 a group of snowmobile enthusiasts from the Caroga Lake area formed the Nick Stoner Trailers Snowmobile Club to improve trails and promote the sport. Since then the club has become an icon to the local community and has grown slowly but steadily. 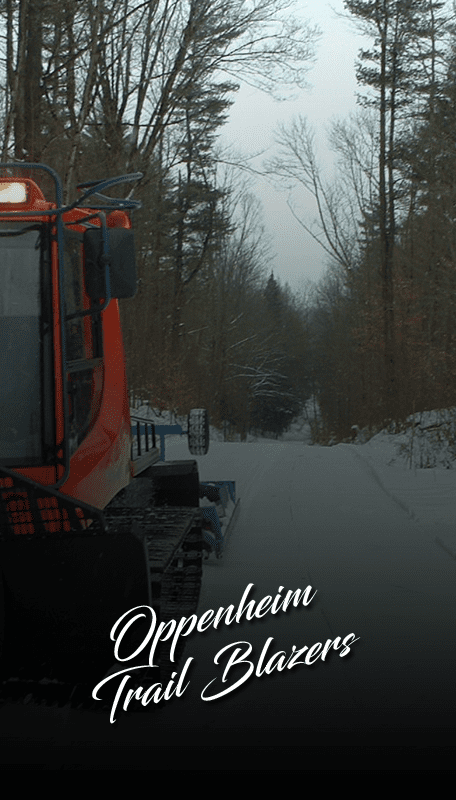 Our snowmobile trail system offers miles of groomed trails in Porter Corners, Greenfield, and Corinth, New York. 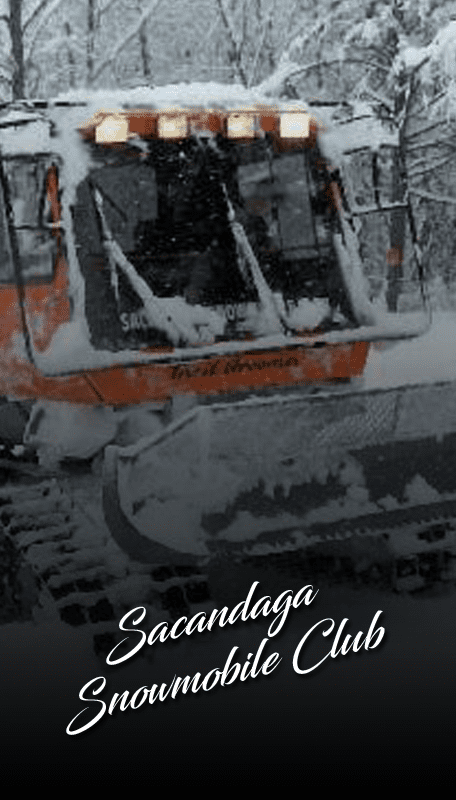 Our trails lead to serene destinations like The Great Sacandaga Lake, and Lake Desolation. 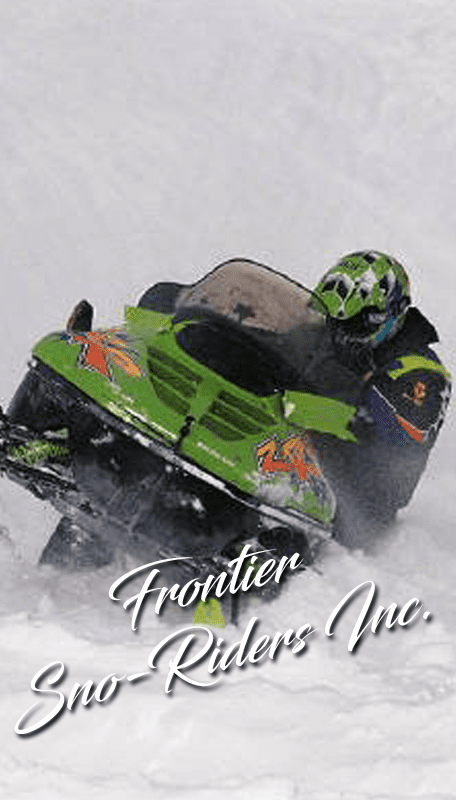 We service over 80 miles of groomed snowmobile trails through Fulton and Montgomery Counties. 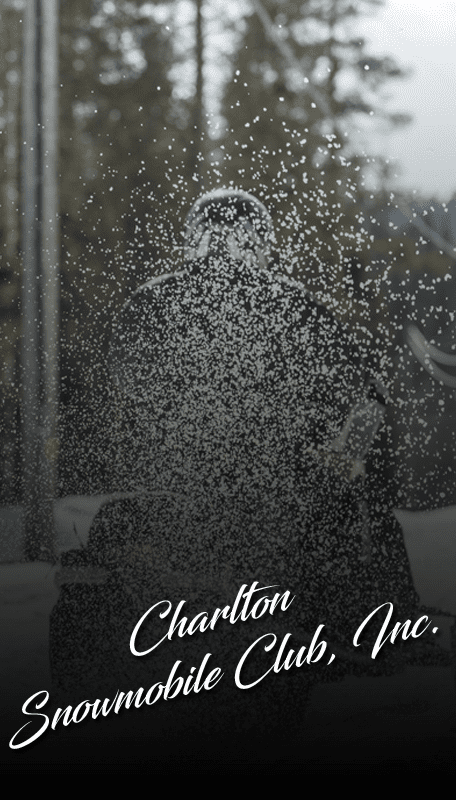 To find out what’s happening, check out our monthly Newsletter and Events Schedule and please visit the rest of our web site for more club information. The Club was established in 1994. 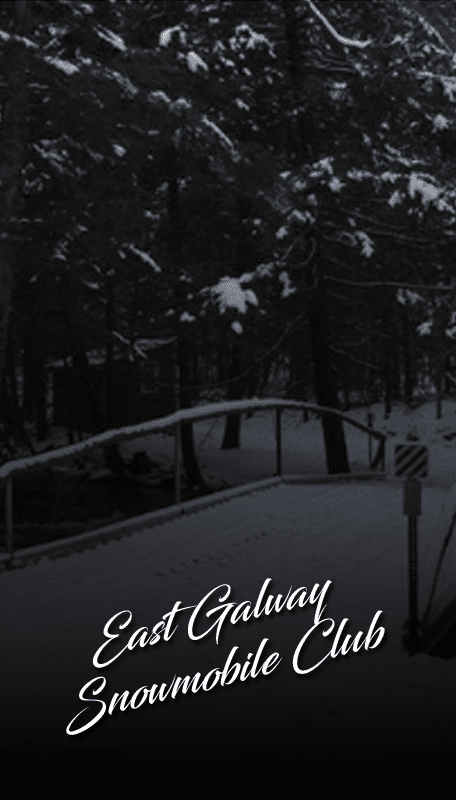 The club trail is number 8A and is supported by approximately 50 land owners. 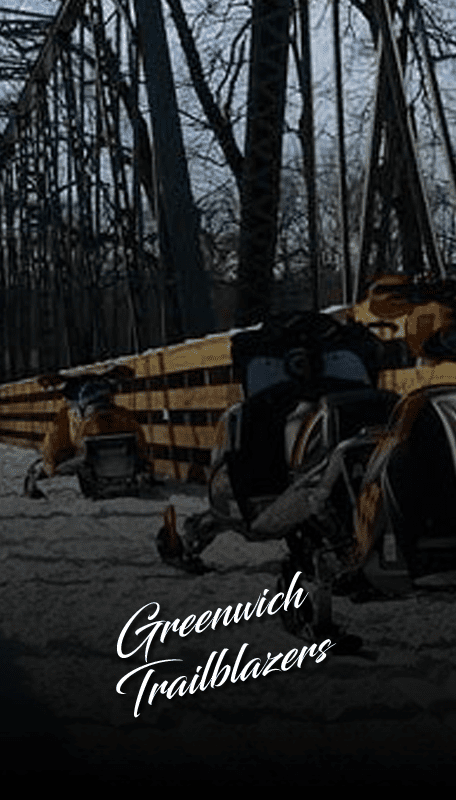 Our system is a 40 mile trail section consisting of corridor 8A, 8B, and 7D. 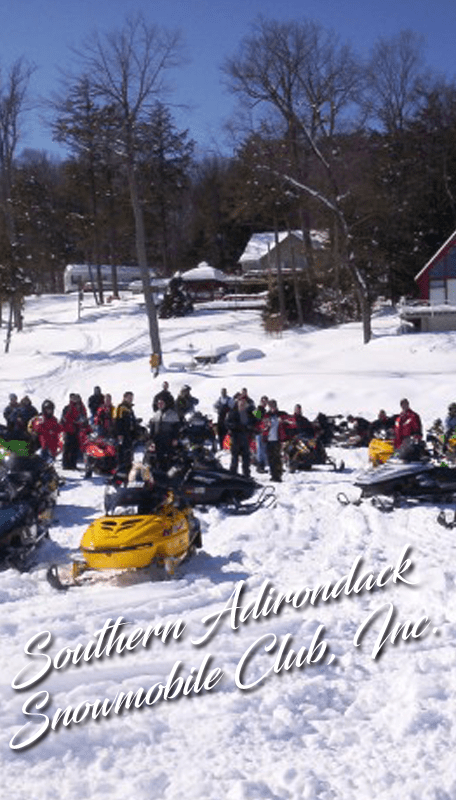 It connects Ballston Lake to the Great Sacandaga Reservoir in Broadalbin, with a section that extends from West Charlton towards Amsterdam. 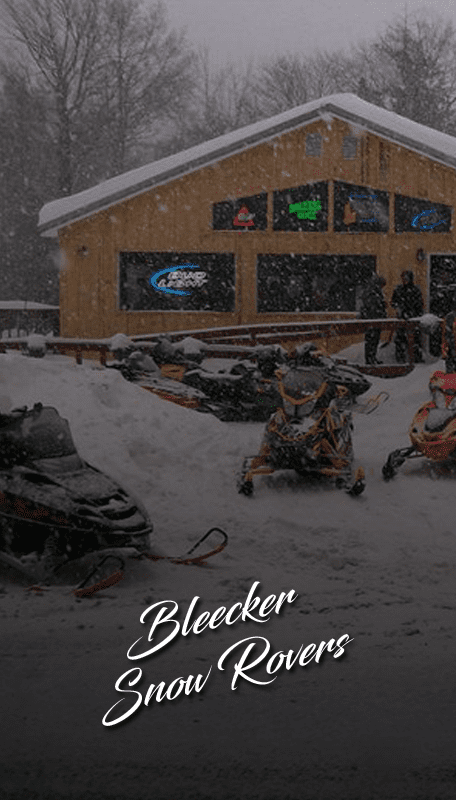 The Bleecker Snow Rovers was formed around 1972 by a group of dedicated snowmobilers in the Town of Bleecker. 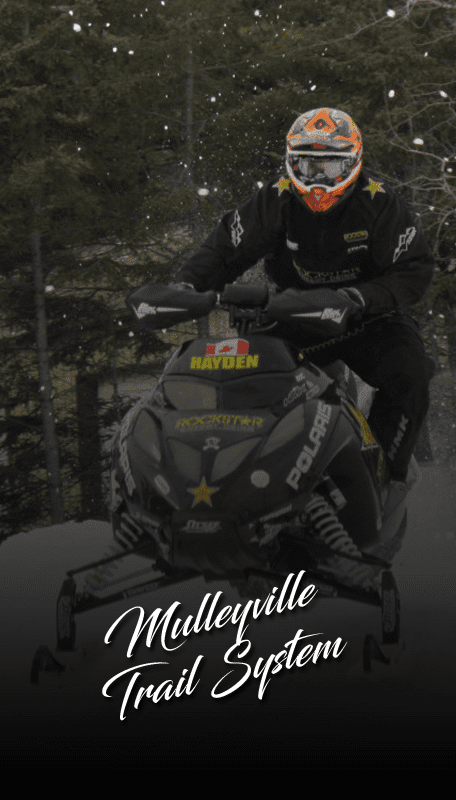 This group maintained the trails through the town so neighboring snowmobile riders would have a more enjoyable ride.